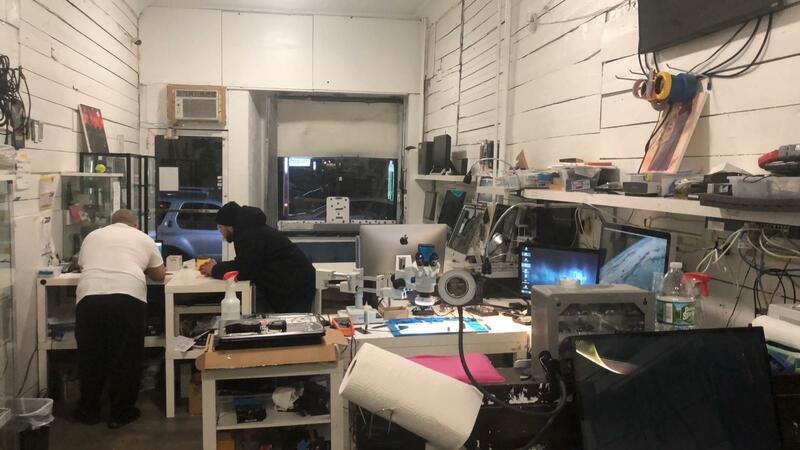 Computer Answers Brooklyn (Williamsburg) computer repair shop has been around over 10 years and we are proud to say that we love our community and love being the computer repair shop of the people. So we hope to continue to serve you. open from 9 am to 9 pm 7 days per week. Is your laptop damaged we are in Brooklyn and ready to help. 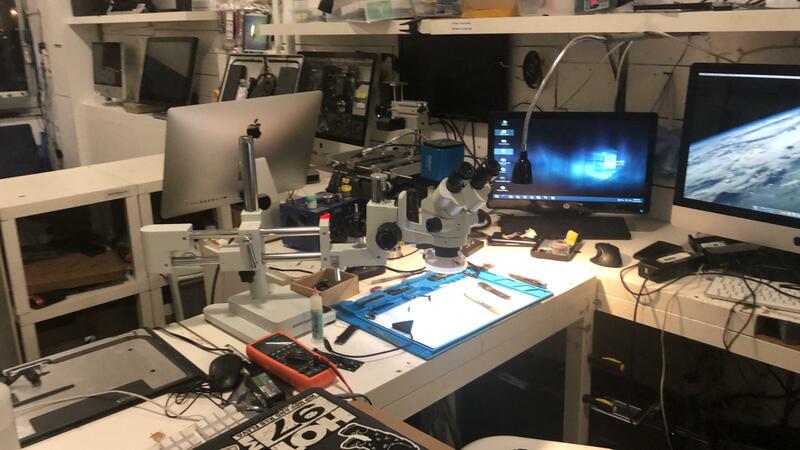 We offer free diagnostics so we can get to know your device on a more in depth level so we can offer you the best repair at the best price. 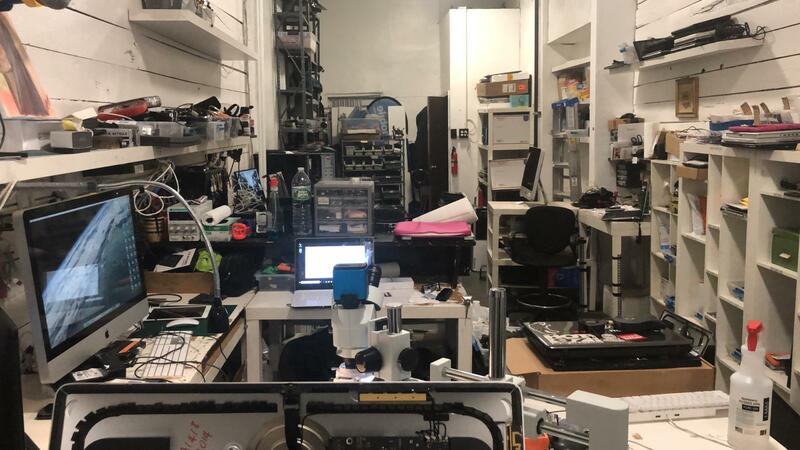 Apple computer repair is our specialty so come bring your computer to our Brooklyn shop for you free consultation and Diagnostic.